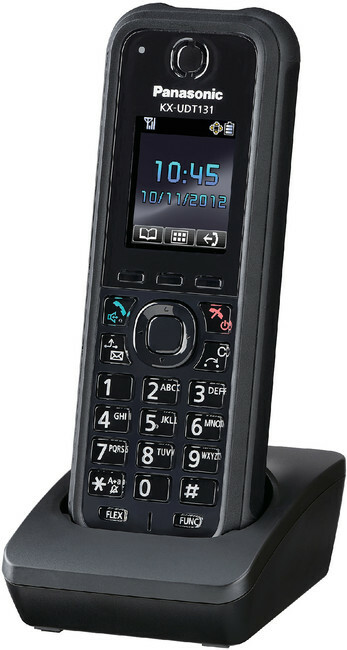 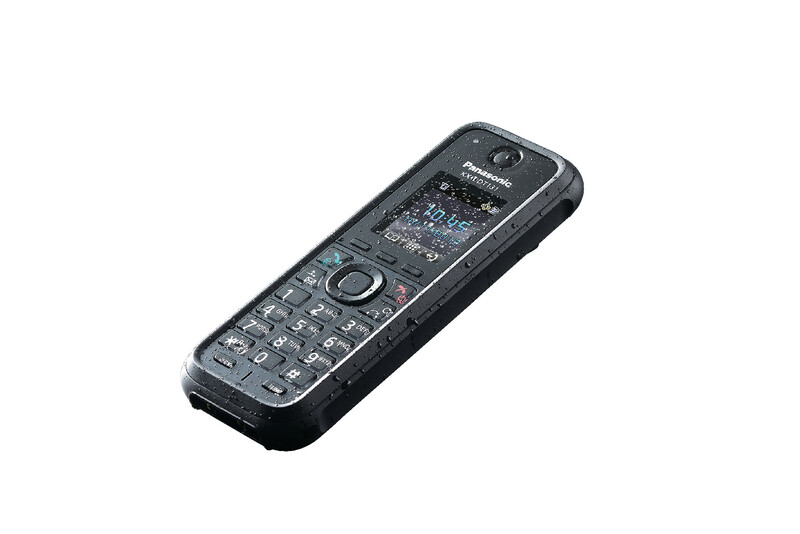 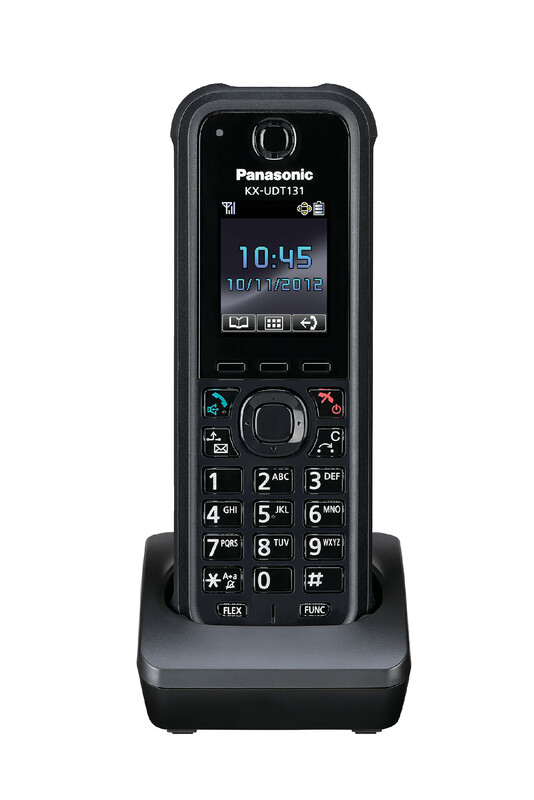 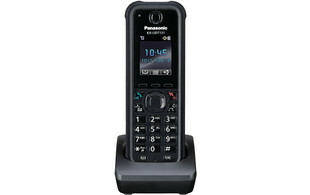 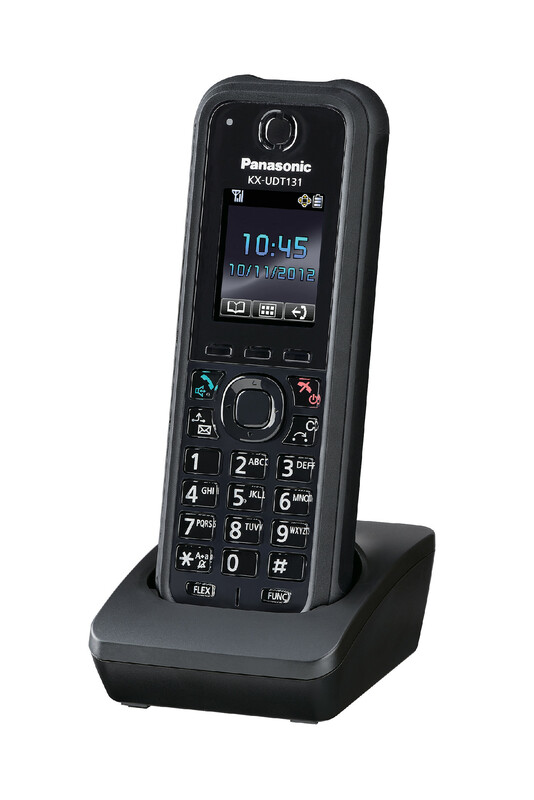 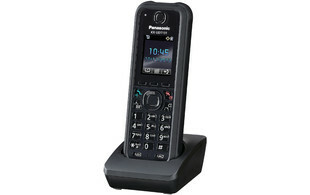 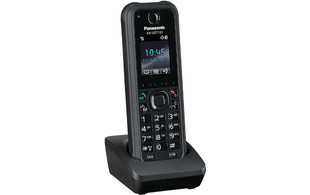 The KX-UDT131 is a compatible handset for the KX-UDS124 multi-cell solution. 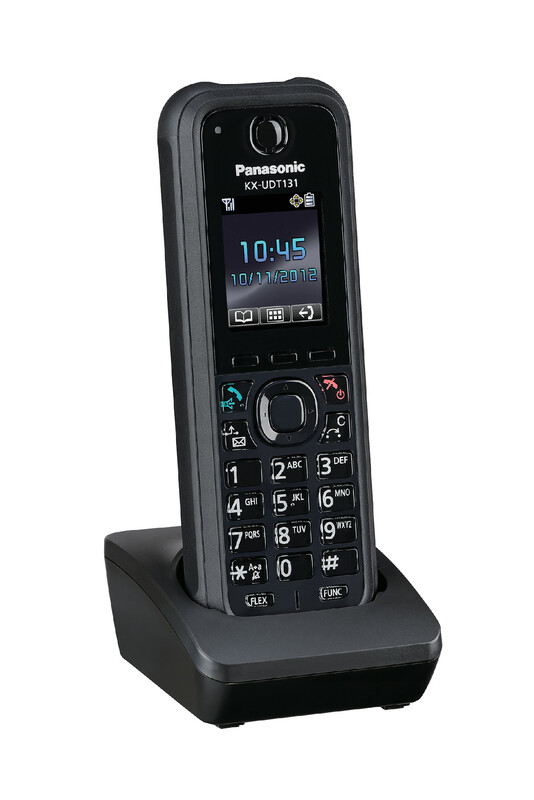 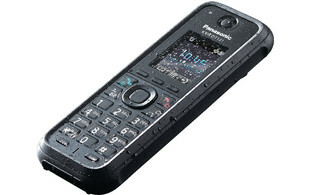 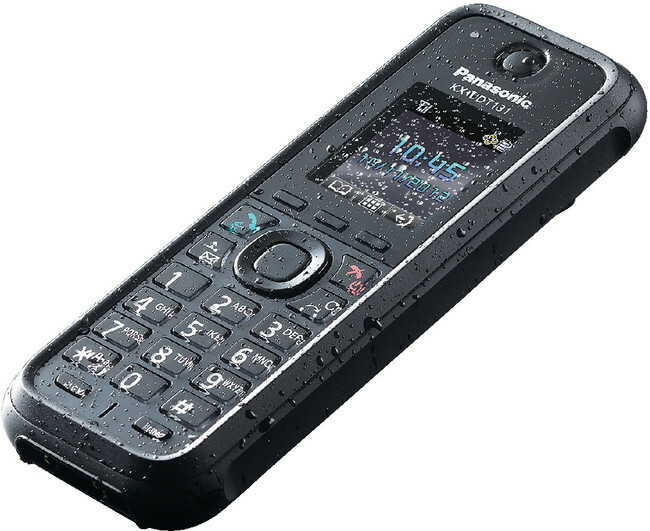 This handset is ideal for communication in tough working environments as it's protected from drops on concrete floors, dust and water splashes. 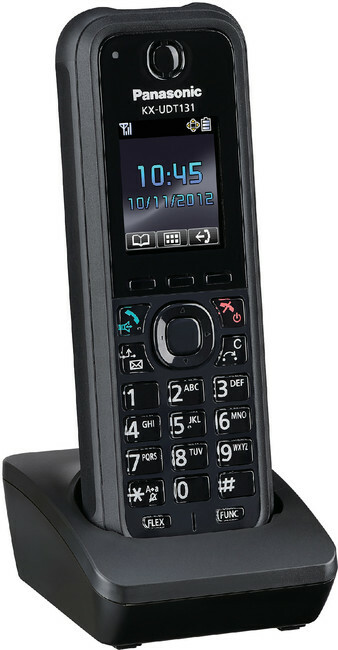 This model also has built-in Bluetooth support allowing a wireless headset to be used so you can have a phone conversation while working with both hands.